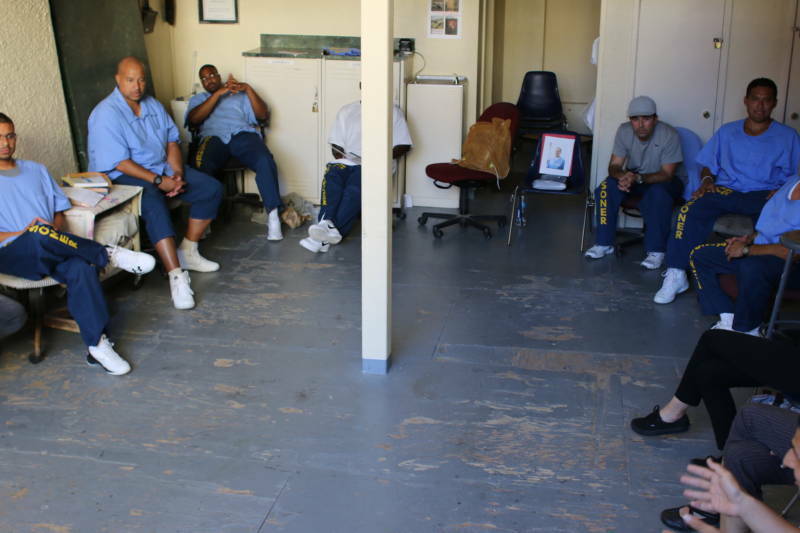 It isn’t often that an inmate is able to touch the lives of people both in and out of prison. But that was the case for Arnulfo Garcia. 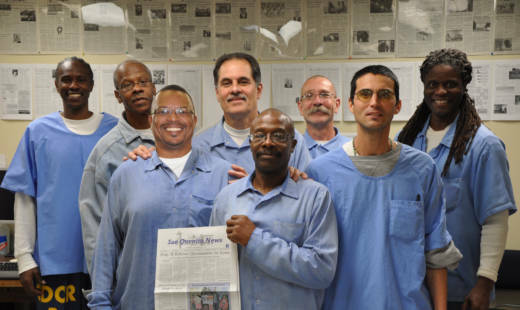 Before his release, Garcia was editor-in-chief of the San Quentin News, a paper produced, written and edited by inmates. During his tenure from 2012 to 2017, he transformed the paper from a small internal prison publication to one that does serious journalism and is distributed to 69 prisons across the United States. He changed the tone of the paper to cover stories like a prisoner hunger strike in protest of solitary confinement at Pelican Bay State Prison. He formed the first and only chapter of the Society of Professional Journalists inside a prison. He inspired fellow inmates to produce TV and radio stories. He also organized forums inside San Quentin that brought together inmates, judges and prosecutors. Garcia and his team of inmate journalists did all of this without cellphones or access to the internet. Garcia, a three-striker, was serving a life sentence for residential burglary, possession of heroin and a firearm, but he used his time in prison to reform himself. Authorities noticed his transformative work, and at 65 years old, Garcia was released from prison. Two months later, on Sept. 23, he and his sister, Yolanda Hernandez, were killed in a car crash southeast of Gilroy. The week after Garcia’s death, I visited San Quentin to talk with inmates and staff about his legacy. Kevin Sawyer, now associate editor of the San Quentin News, first met Garcia in a creative writing class. “He wrote about his childhood trauma. And he kept on coming back till he got it right. And once he got it right, he wanted everyone else to get it right,” Sawyer told me while putting the finishing touches on an article about solitary confinement which Garcia had encouraged him to write. Aly Tamboura also worked with Garcia at the San Quentin News. Tamboura was paroled last year and is now a software engineer in San Francisco. He said Garcia’s commitment to prisoner rehabilitation was the glue that kept the paper thriving. At their first meeting since Garcia’s death, about 20 members of GRIP gathered in a circle to remember their friend. Each inmate took turns caressing a small river rock that had belonged to Garcia. One after another, they spoke to their departed friend, whose photo was propped up in an empty chair. “Arnulfo, thank you for giving me the honor to do some time with you and learn from your teachings. I’m going to miss you and I promise you that I’m going to continue dreaming big," said one inmate. “I just want you to know that each day that we are moving forward, we will carry on your legacy in the proper way, and do everything we can to change the social construct of the prison in your name," added another inmate. One of the social constructs Garcia worked hard to chip away at was racial segregation in prison. Even though the U.S Supreme Court ordered California to end its long-held policy of racially segregating inmates back in 2005, to this day inmates strictly self-enforce an unwritten rule in common areas like the recreational yard and the chow hall. “It's prison rule that's met with some really severe violence, if you don't adhere to it," explained Tamboura, adding that during his 12 years in prison, inmates of different races were not permitted to eat with one another in public. But Tamboura, an African-American, wanted to break bread with his closest friend and colleague, Arnulfo Garcia, who was Mexican-American. So, Garcia came up with a workaround. He hosted “spreads” in the newsroom where inmate journalists of different races could eat with one another. Tamboura says one of the greatest joys he and Garcia had in their two short months together outside prison was dining together freely. 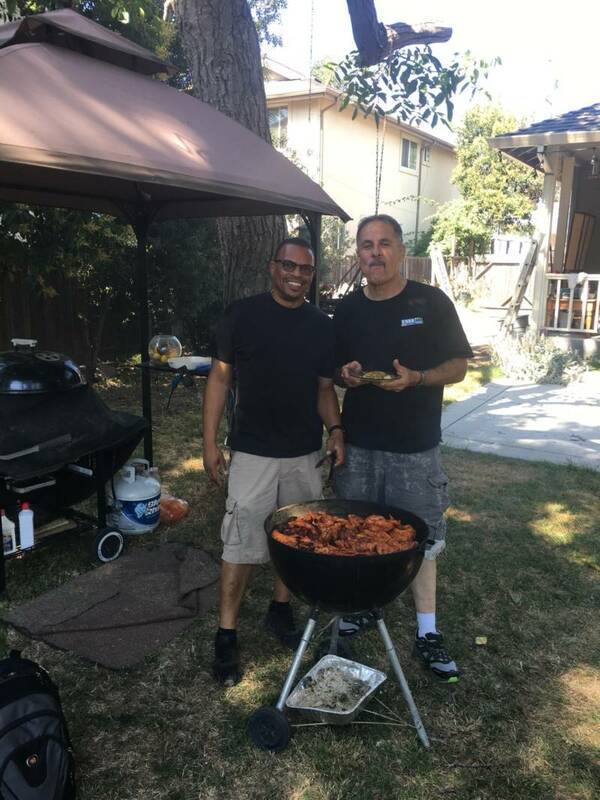 “Getting out and standing next to the barbecue with Arnulfo and sitting there eating, it was like carrying on that tradition," he said. Tamboura tried to savor these memories as he buried his friend. He had to charge the funeral and burial fees to a credit card but didn’t have enough for a tombstone, so he started a GoFundMe campaign to help the Garcia family cover the costs. Any leftover funds will be donated to Garcia's 17-year-old daughter, Carmen.